The Vitalie Pool Table Collection is considered by some to be finest quality billiard tables in production, with signs of old-world craftsmanship, this table stands alone in accuracy, stability, and unyielding strength. 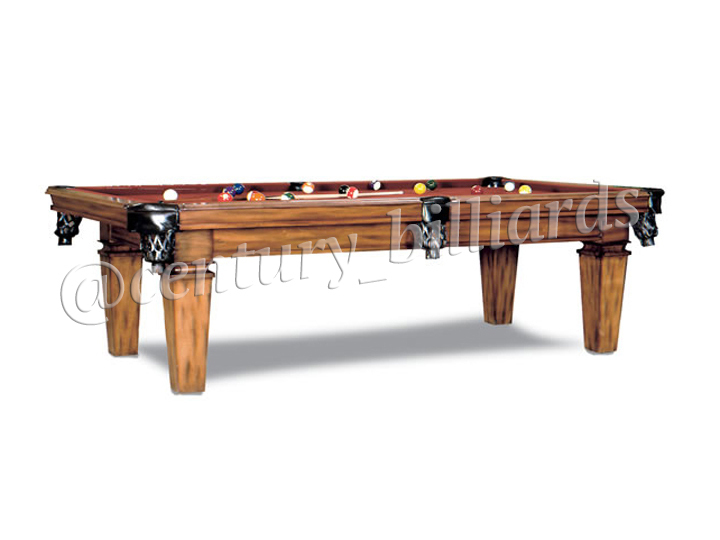 This style of Vitalie pool tables is perfect for your next game room or man cave because they have a traditionally masculine look and style. 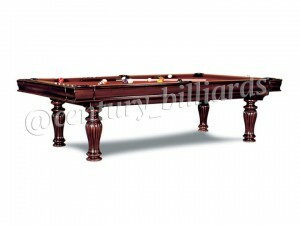 Why Buy A Vitalie Pool Table? 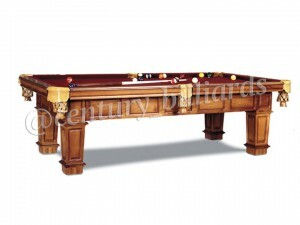 Often known for its quiet game, the solid construction certainly proves time and time again that the action of a pool table starts with a strong foundation. 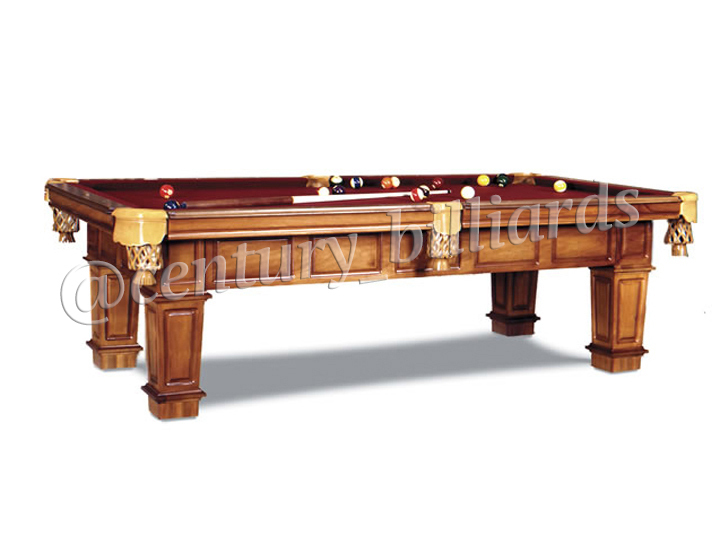 The phrase “genius in the details” rings true for the Vitalie pool table collection, especially with their impeccable design and finish. 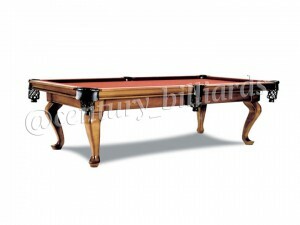 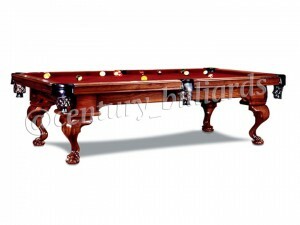 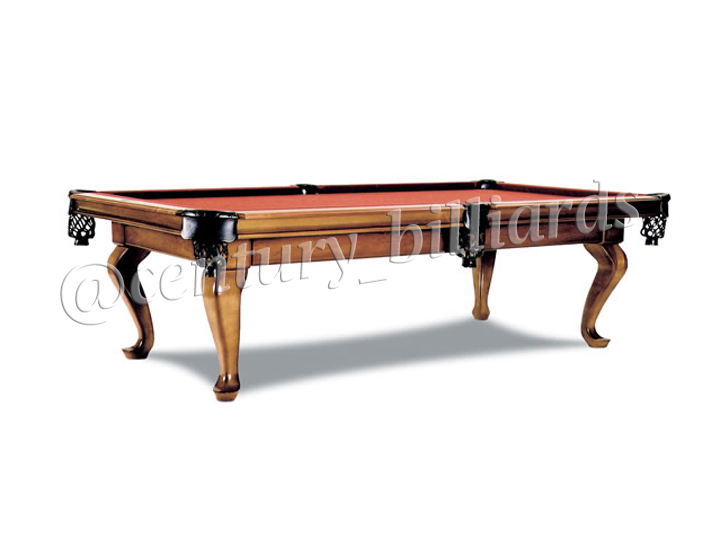 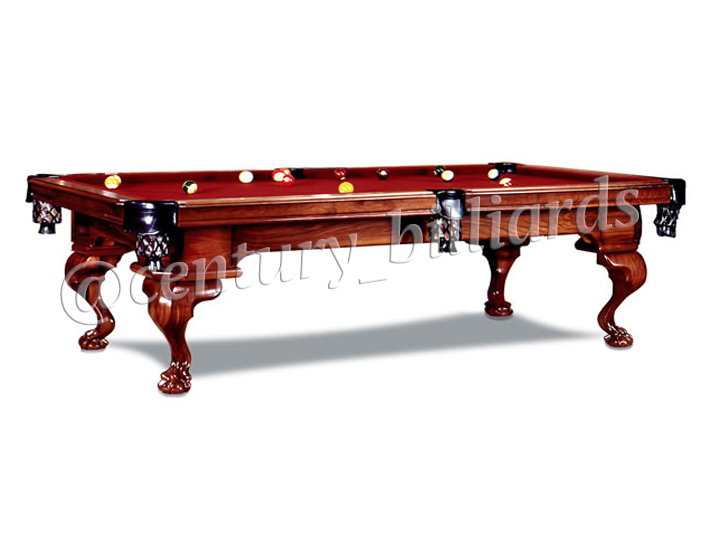 Here at Century Billiards, we offer the Vitalie Collection Pool Tables to the most discerning customers because they will understand the high-quality craftsmanship. 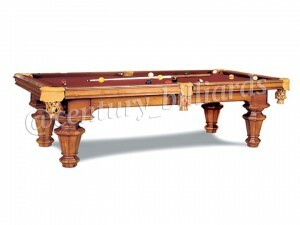 Most of these pool tables become passed down from generation to generation and become family heirlooms. 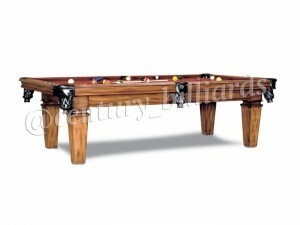 Vitalie Pool Tables Out Of Business? 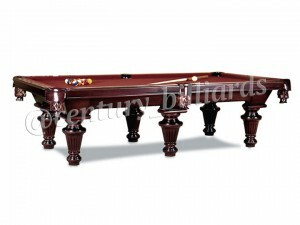 Keep in mind that Vitalie pool tables are in very high demand due to the fact that Vitalie is now out of a business and there is a limited supply. The owner of Vitalie was a dear friend of our family and we were lucky enough to purchase a lot of their machinery. 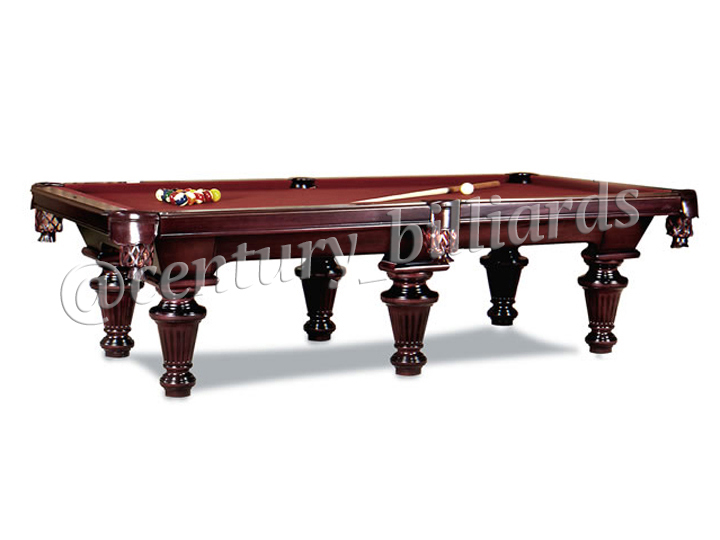 But don’t’ fret! 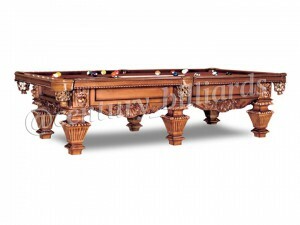 If there’s something you love in the Vitalie Collection, Olhausen has been manufacturing Vitalie Reproductions, and you know they will stand the test of time because they are built to the same standards as the original family. 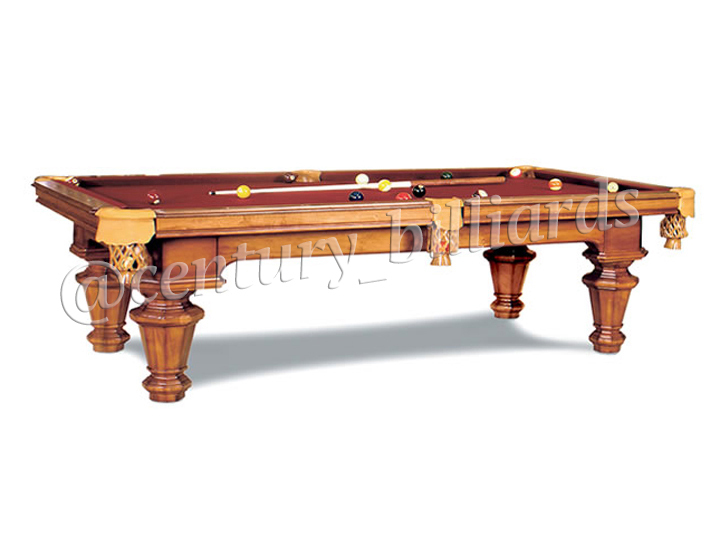 Finest Tulipwood, maple, ash, cherry and American black walnut domestic two-inch-thick hardwood lumber.